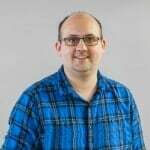 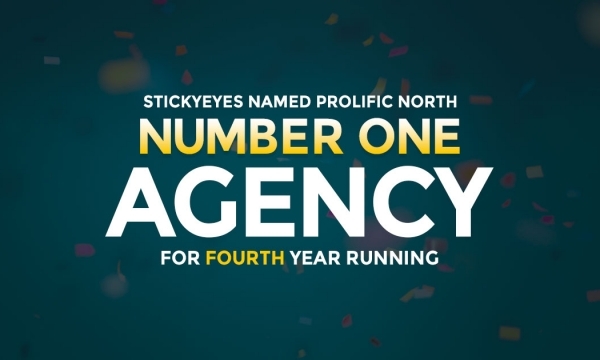 Stickyeyes has been shortlisted for two awards at this year's UK Search Awards, which will take place this November. 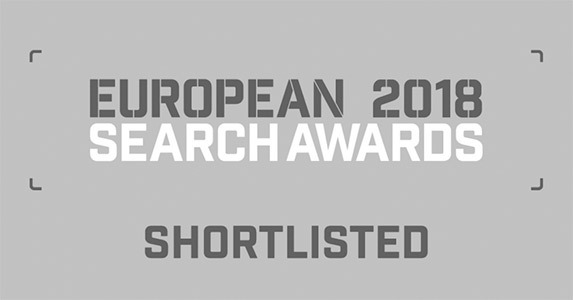 We have been nominated for our work with Hertz Europe in the Best Use of Search in Travel and Leisure category, after helping the brand improve their organic visibility across Europe with a content-led search marketing strategy. 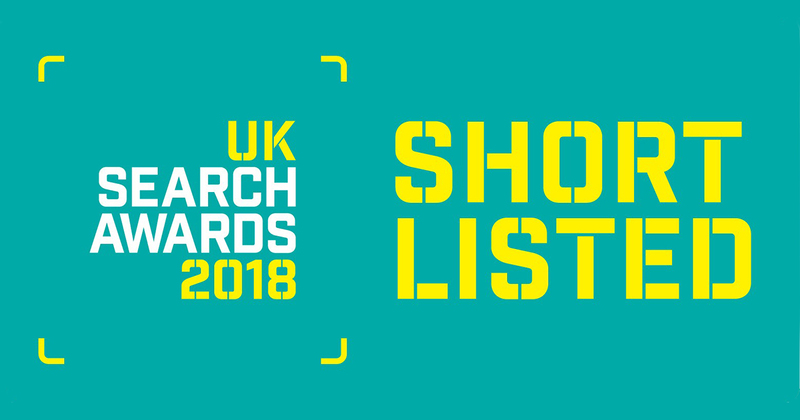 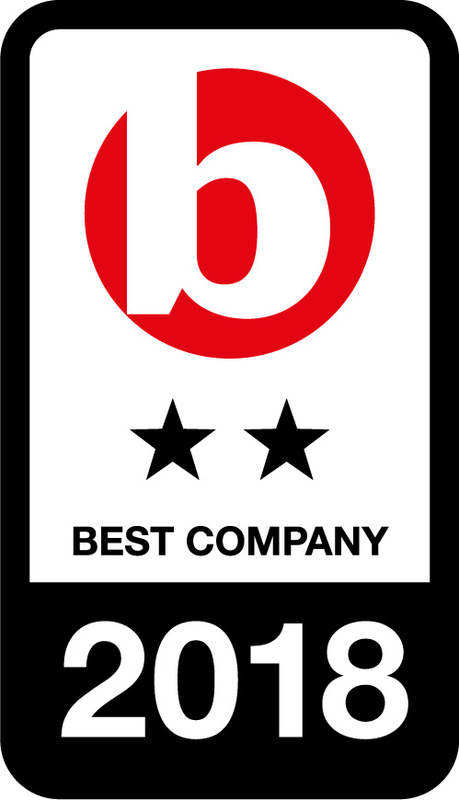 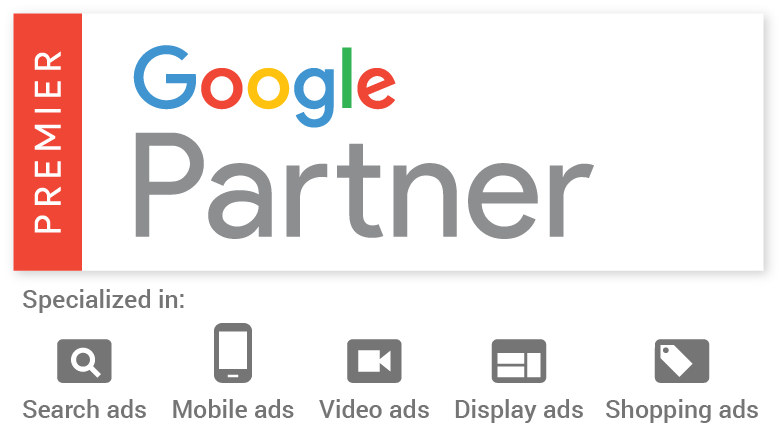 We have also been shortlisted for the Best SEO Software Suite category, where our suite of in-house search marketing and content optimisation tools will go up against the likes of SEMRush, OnCrawl and Conductor. 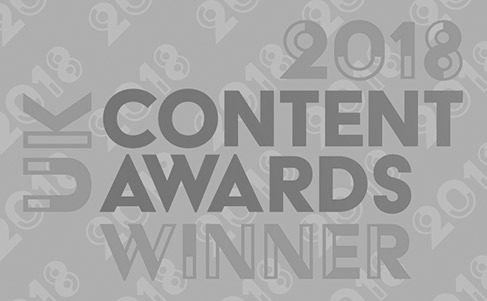 Our partner agency Zazzle Media has been nominated in the Best Low Budget category for their work with Adventure Connections, whilst our IPG Mediabrands colleagues at Reprise have been shortlisted in three categories for their work with Quorn. 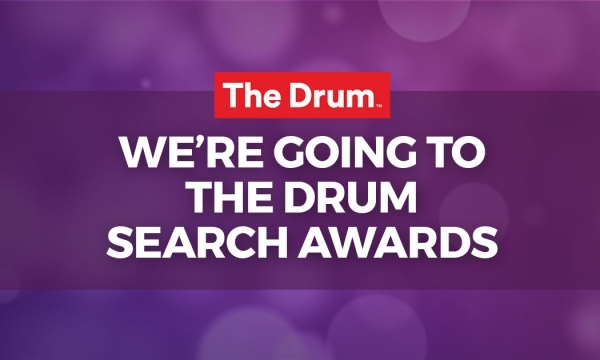 The UK Search Awards take place on 29 November at the Bloomsbury Big Top, London.